I have been nominated by Rose Mikulski who blogs at Something Rose Made. I am grateful to Rose for nominating me and grateful, too, for our cyberfriendship that developed during the 2017 New Quilt Bloggers. 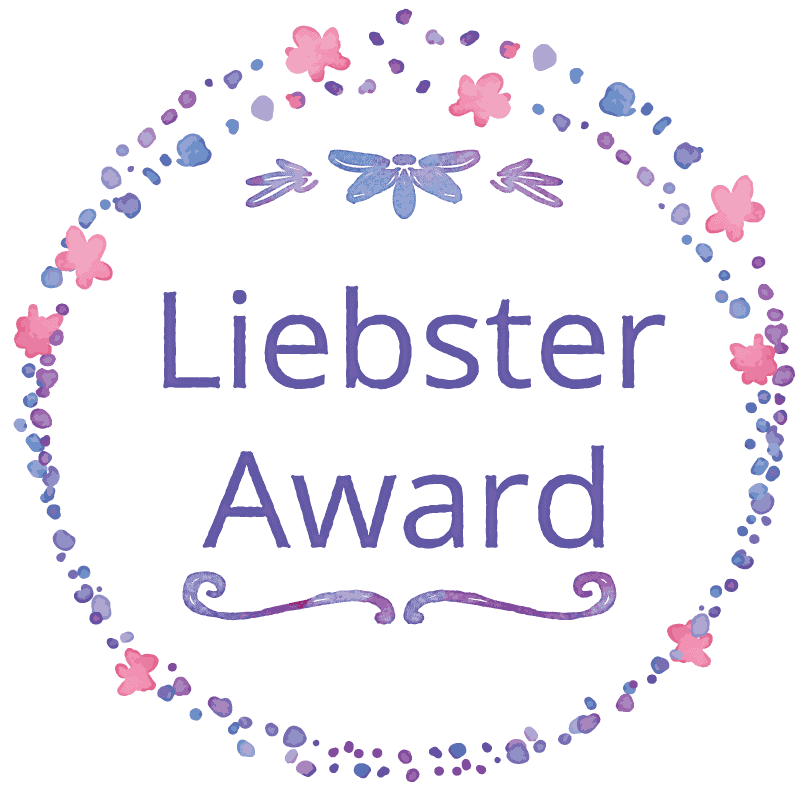 You can read more about the Liebster Award here. 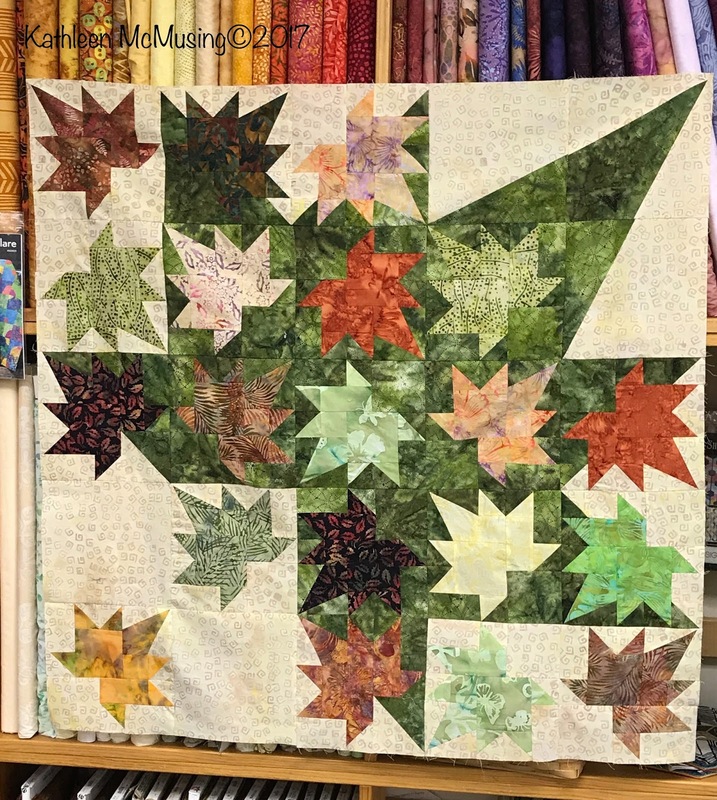 My favorite blog is by Mary at Making Quilts From Stash. Her style and pace drew me into the blog world and I still love watching what she does and how her family is. 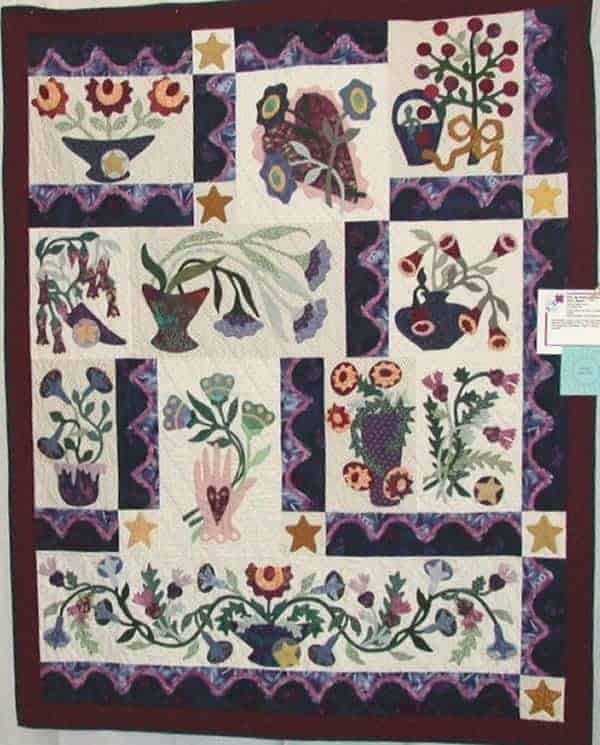 Who inspired you to quilt/sew?I was inspired by the beautiful quilts the Amish made. I grew up in Berks County PA where there were many Amish. I always admired their handwork and the gorgeous quilts they made. If you could meet one Quilt Personality, who would it be?Right now I am obsessed with machine quilting and would love to meet Christa Watson or Angela Walters. Both are inspiring me now to look at new things when I quilt. Your preference while quilting: Mostly I quilt in silence, but sometimes I will put on a book on tape or a TV show. Do you have a favorite snack/munch while quilting?Lately its Trader Joe’s kettle popcorn. What comes first when you make a quilt?For me, it is often buying stash and then I look for a pattern. It is rare that I do it the other way right now, as I am on the 2nd year of a finishing up UFOs which include stash collections that need a quilt! What is your favorite quilt/sewn project/craft?It varies. Sometimes it is the one I am working on and other times I go back to my hand appliquéd and hand quilted quilt, Not Quite My Baltimore Album. Do you work on one project or many?Too many at a time! Please visit them and watch for their posts in a few days. Next Post Alewives Row by Row 2016, almost done! Its the light one in portion control bags! It does the salty sweet thing just right. You are so welcome! I love ❤️ your work. Now I can't stop thinking about Trader Joe's Kettle Corn! LOL! It's great to get to know a bit more about you and your quilting world, Kathleen! Thanks, Nancy. And yes, it is addicting, but portioned!